A fabulous tribute to the most exciting era of music ever. Mel’s show features many of the best loved songs from those halcyon days. Great instrumentals, fabulous solo singers and the exciting rock and pop hits from the 60’s beat groups are all performed closely to the original hits. Way back in 1963 Gerry and The Pacemakers first three singles all reached the coveted No. 1 spot. The first ever band to do so! 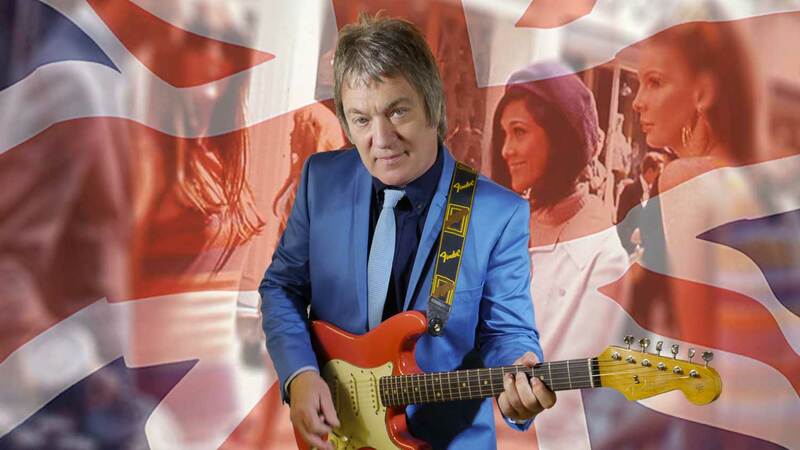 Re-live the excitement of pop music’s golden era with Mel’s tribute to Gerry Marsden. 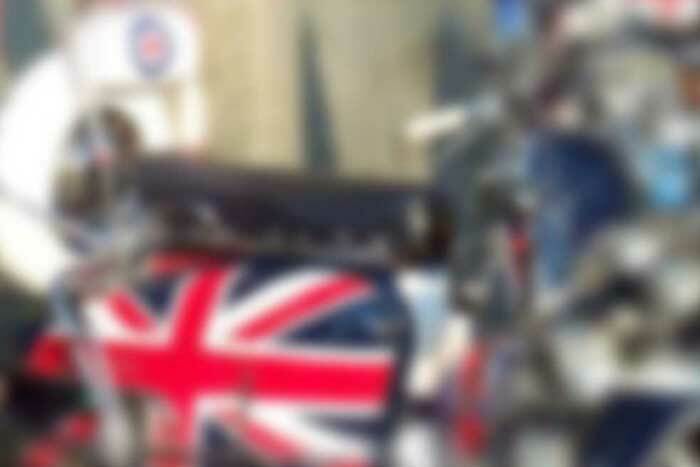 Beatles, Searchers, Merseybeats, Gerry & The Pacemakers, Fourmost, Billy J Kramer, Swinging Blue Jeans… and many more! 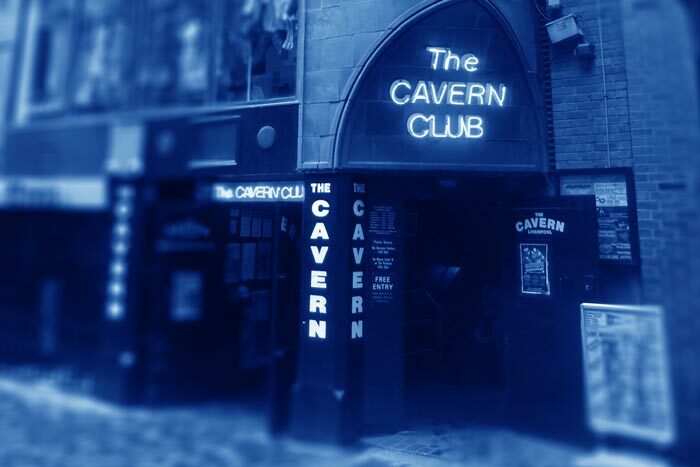 In Liverpool 1962 the mix of a fresh new songwriting style led by The Beatles, together with a new approach to American Rock ‘n’ Roll and Rhythm & Blues took the UK, then the world, by storm. 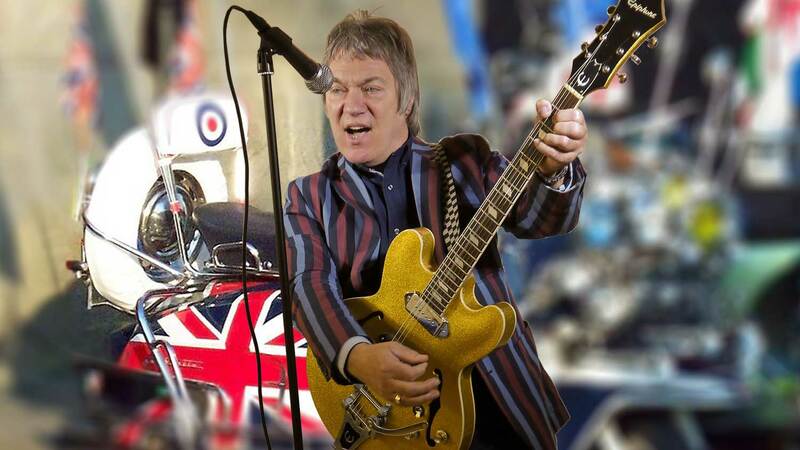 The Who, The Kinks & The Small Faces from the 60s, to The Jam & Paul Weller from the 70s-80s Mod revival era, Epiphone & Rickenbacker guitars, Carnaby styled clothes, Mod anthems & classic Mod riffs. Way back in 1963 Gerry and The Pacemakers first three singles all reached the coveted No. 1 spot. The first ever band to do so! Along with the Beatles – and managed by Brian Epstein, the group led the Merseybeat revolution both here in the UK, and in 1964, the USA as well. 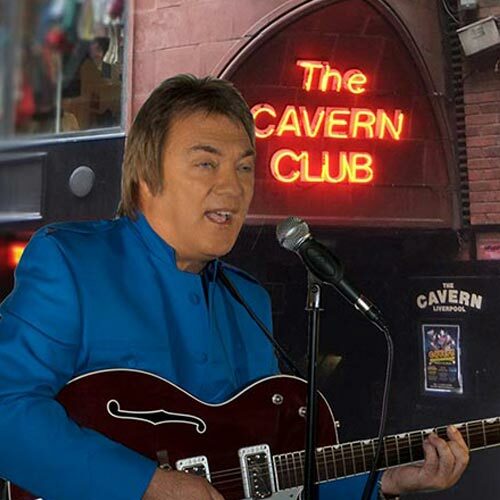 Re-live the excitement of pop music’s golden era with Mel’s tribute to Gerry Marsden. 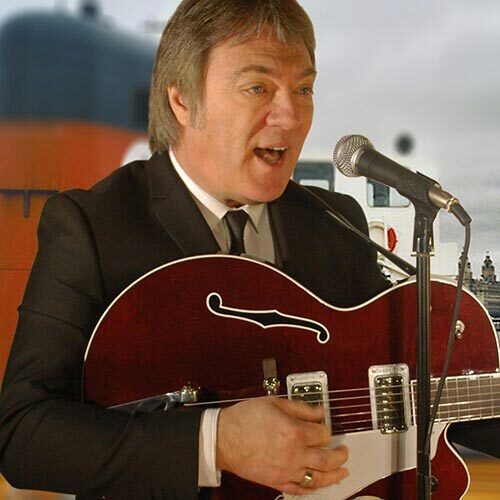 Mel Harris plays authentic Gretsch and Rickenbacker guitars live, and with backing tracks recorded in his own studio recaptures the original Merseybeat sound in your venue. 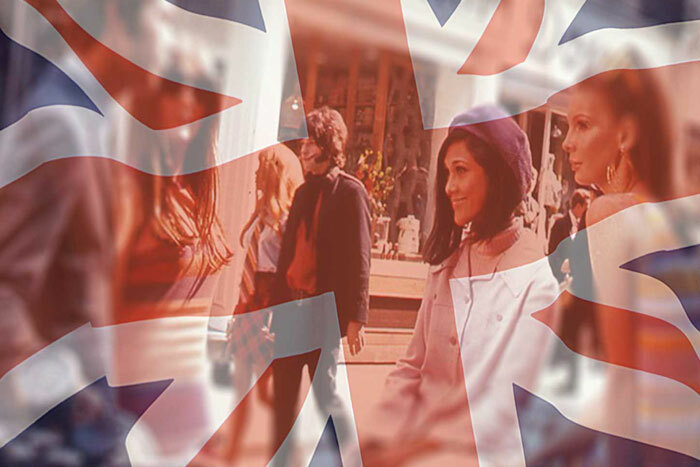 The show can be booked as cabaret or for a full evening’s entertainment including The Mel Harris 60’s Show! 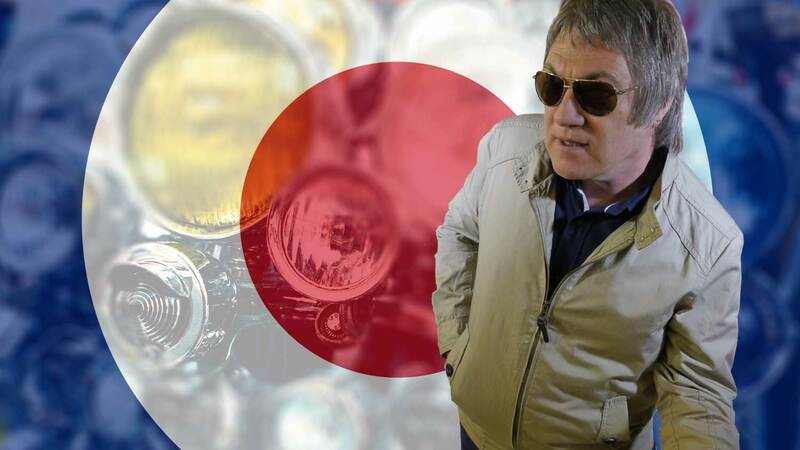 Don’t Let The Sun Catch You Crying • I’m The One …and many more! Swinging Blue Jeans… and many more! 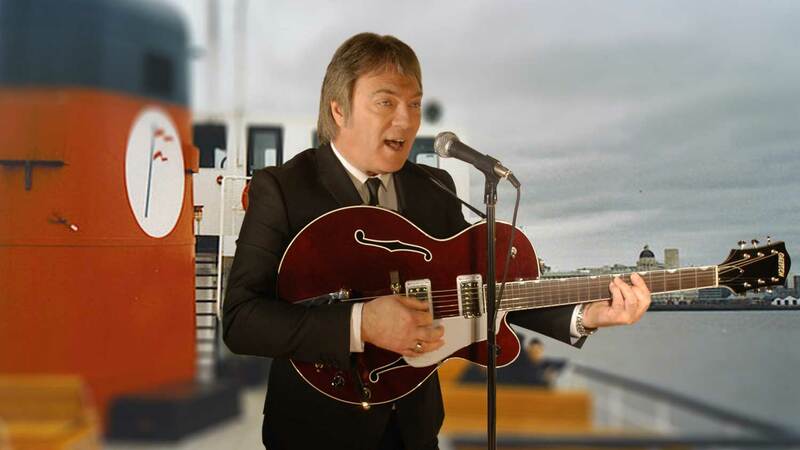 Mel Harris plays Gretsch and 12 string Rickenbacker guitars and the Gibson J-160e acoustic used by The Beatles. 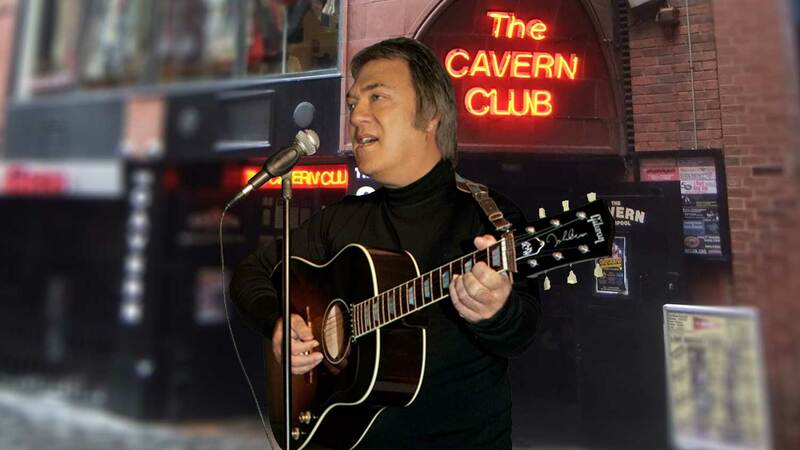 Live guitars and vocals with backing tracks recorded in his own studio, together with mohair suits and cuban heeled Beatle Boots give you the sound and the look of the 60’s. 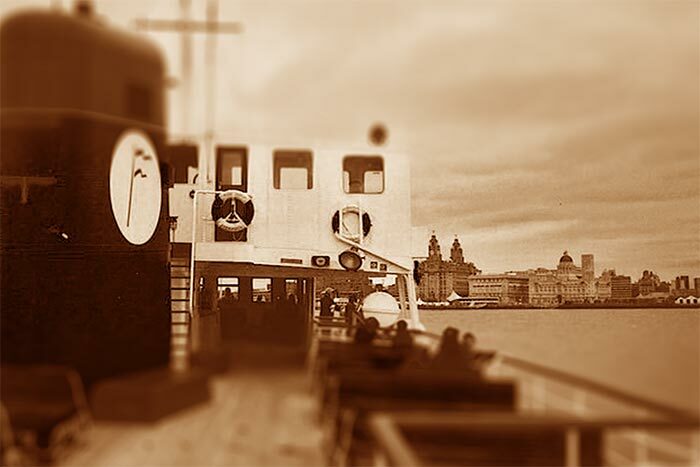 Fifty years on and the Mersey Sound has retained its popularity with all ages. With top quality PA and lighting, Mel’s show will take you back to the most exciting era of music ever – from the Cavern to the Shea Stadium. A fabulous tribute to the most exciting era of music ever. Mel’s show features many of the best loved songs from those halcyon days. 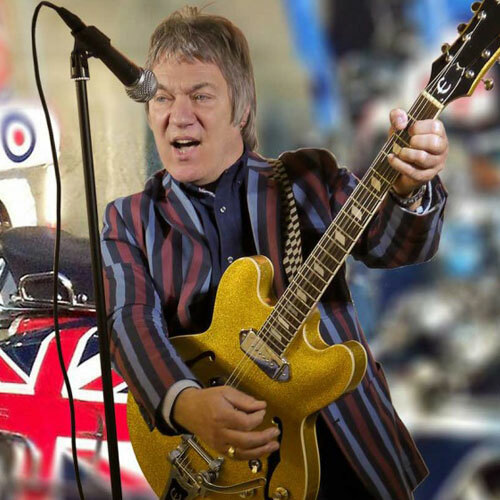 Great instrumentals, fabulous solo singers and the exciting rock and pop hits from the 60’s beat groups are all performed closely to the original hits. Rock ’n’ roll to country, countless No 1 pop hits and powerful ballads – all taking you back in time! Mohair suits and cuban heeled winklepicker Chelsea boots, through to colourful Mod ’gear’ from Carnaby Street set the scene for a Swingin’ 60’s event. The show features 4 guitars + ukulele played live with top quality PA and lighting. 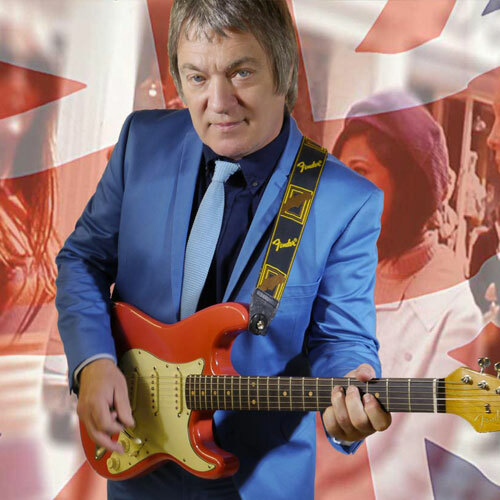 From small restaurants to 5000 seater concerts, Mel’s tribute to those fabulous 60’s acts has been entertaining audiences since 1990.